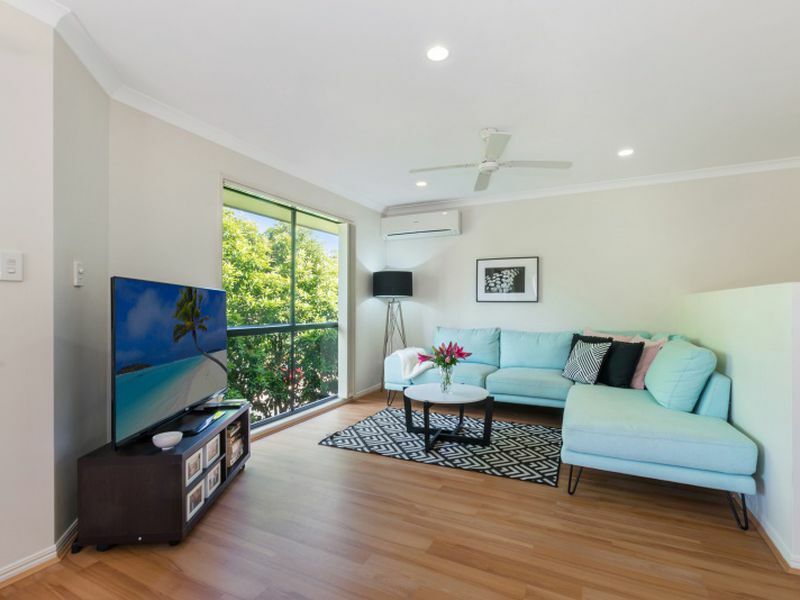 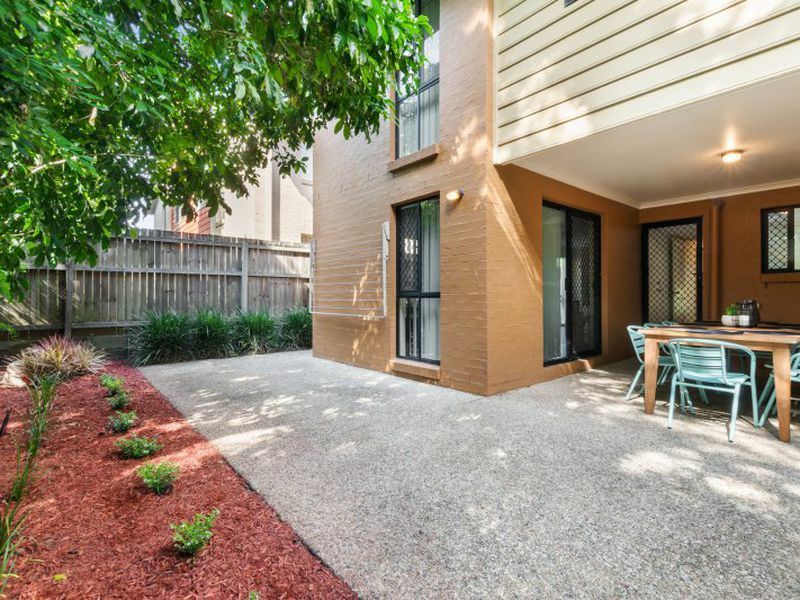 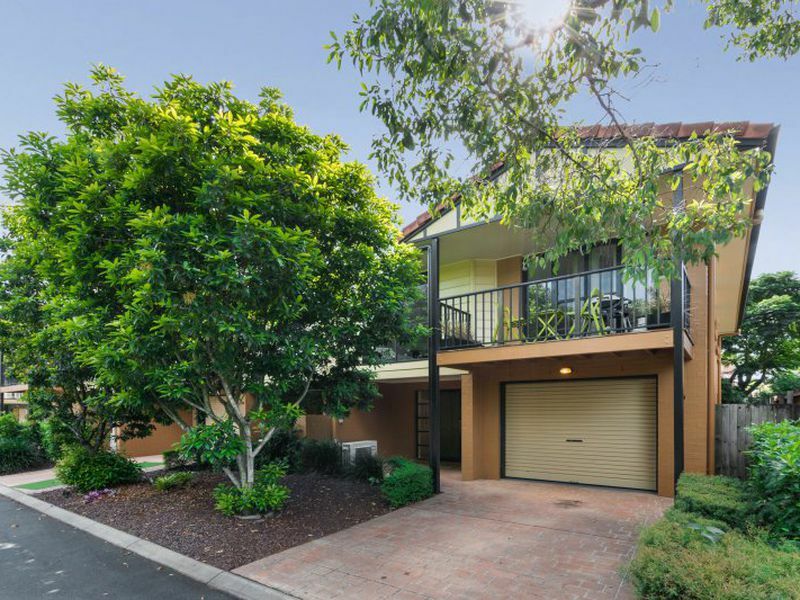 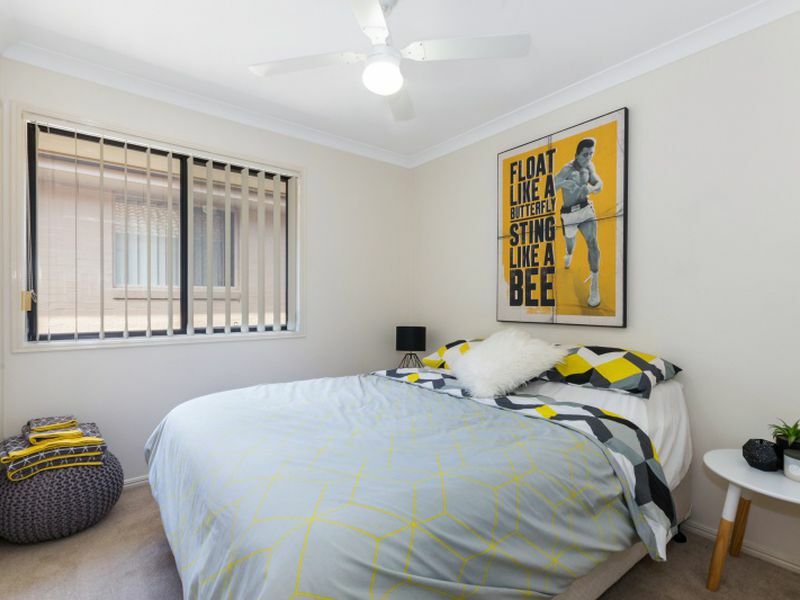 Appealing townhouse located in one of Brisbane’s most sought after suburbs. 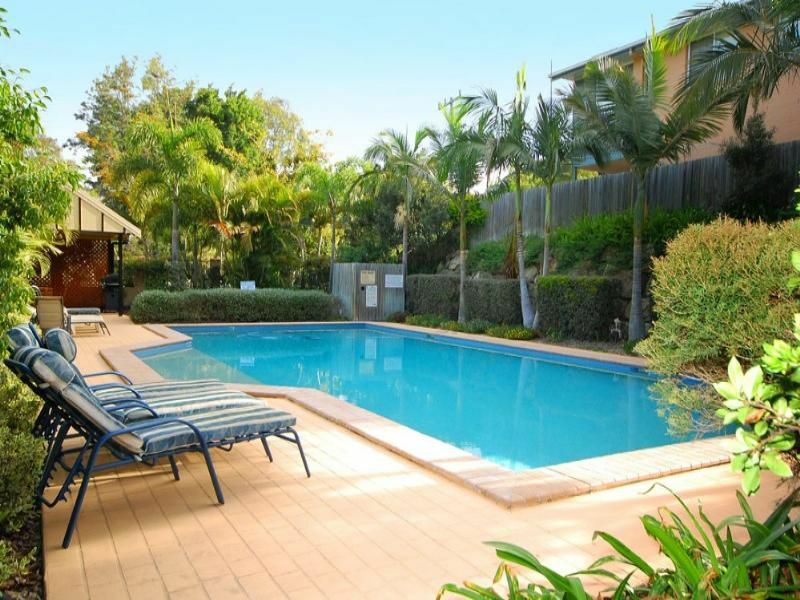 Situated in a highly popular, very well maintained, secure complex offering BBQ facilities and swimming pool for your enjoyment. 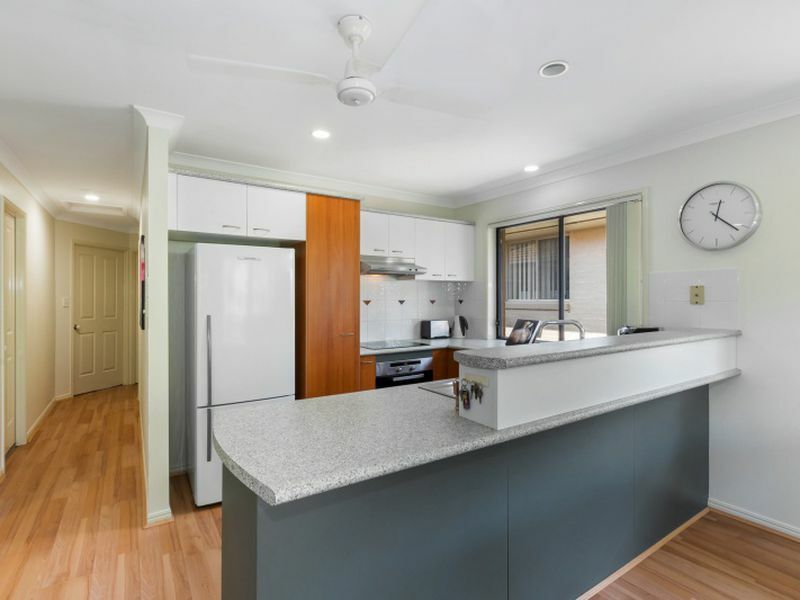 This property is sure to impress, offering low maintenance living, private tree line setting, quality features and an abundance of natural light throughout. 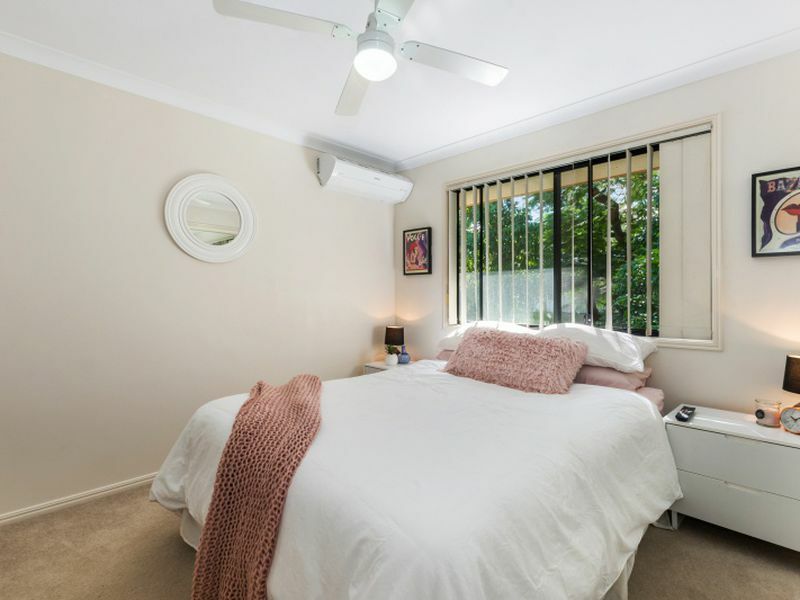 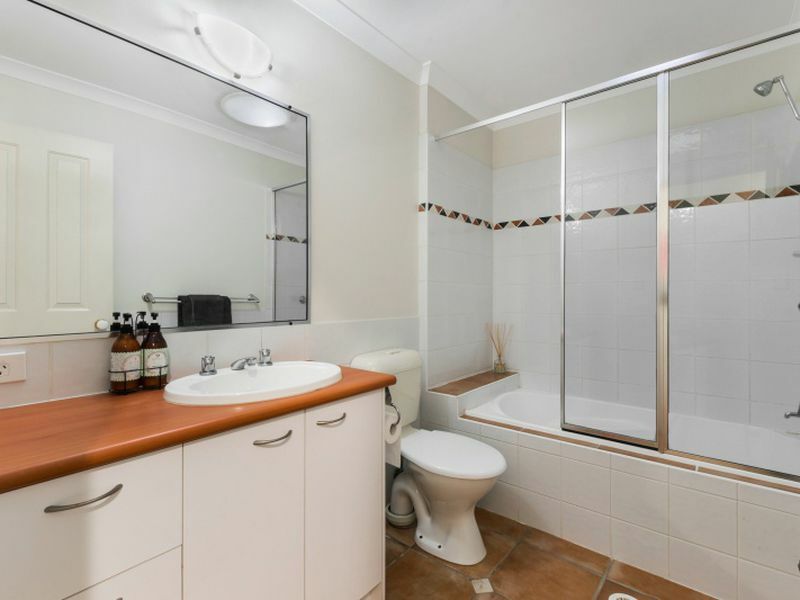 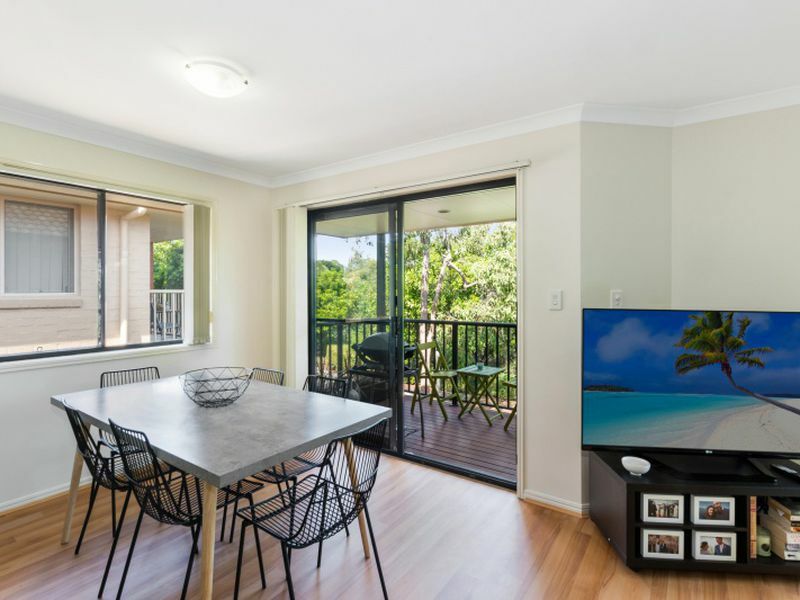 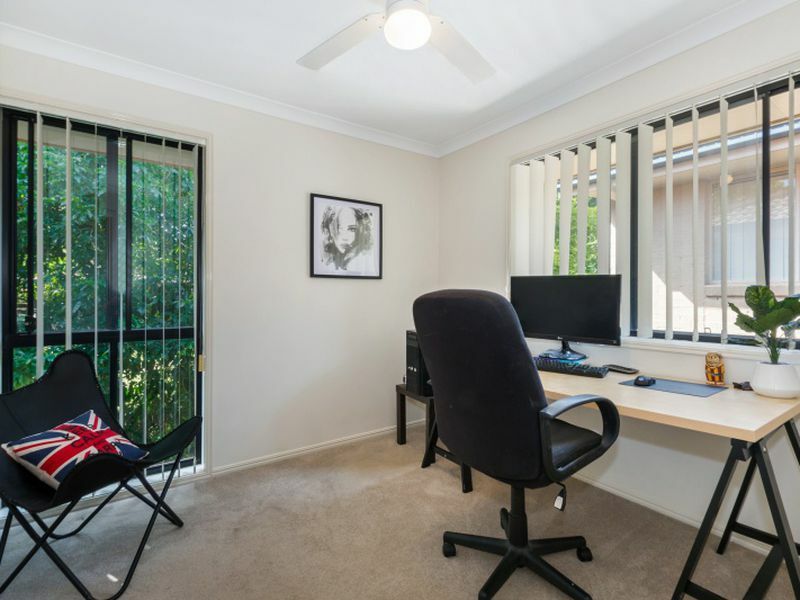 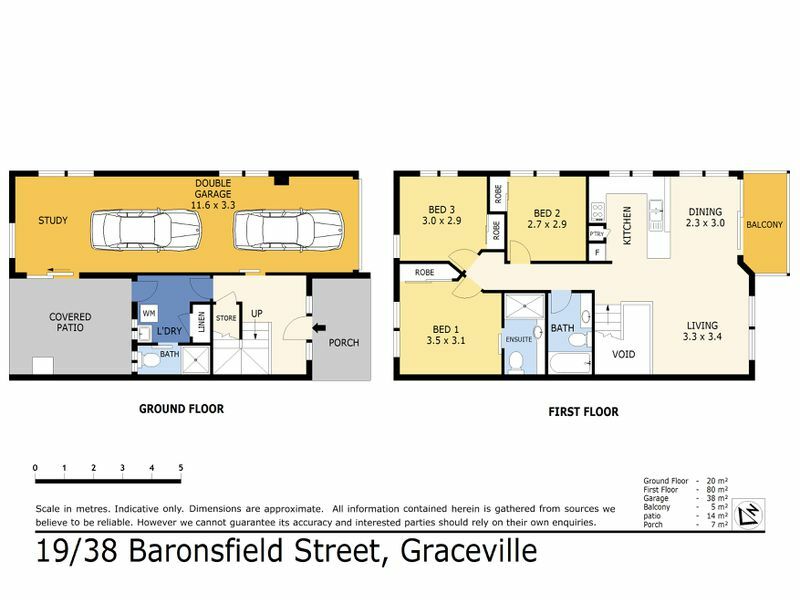 This property is neat as a pin and offers a great affordable opportunity to enter into the Graceville property market, with all amenities within walking distance. 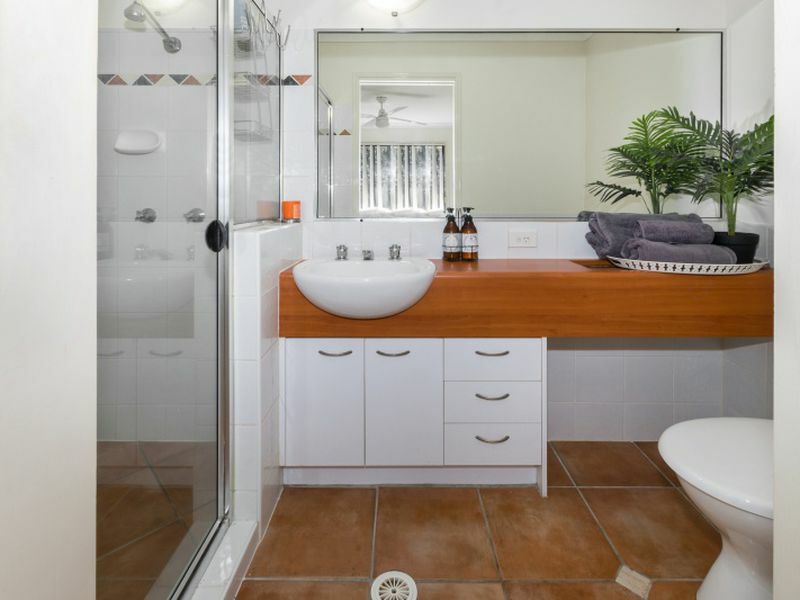 A nice property to call home.